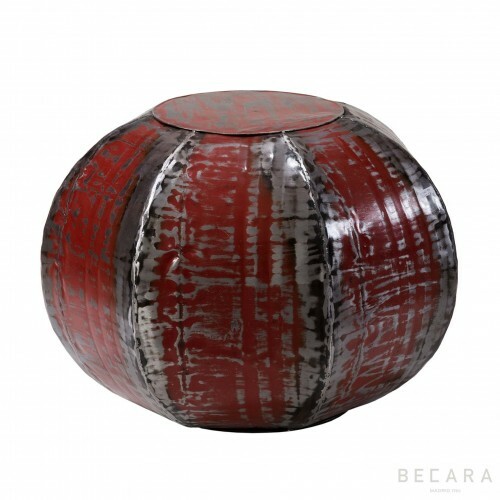 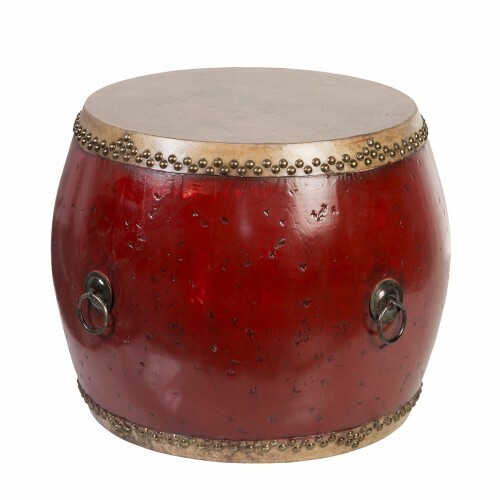 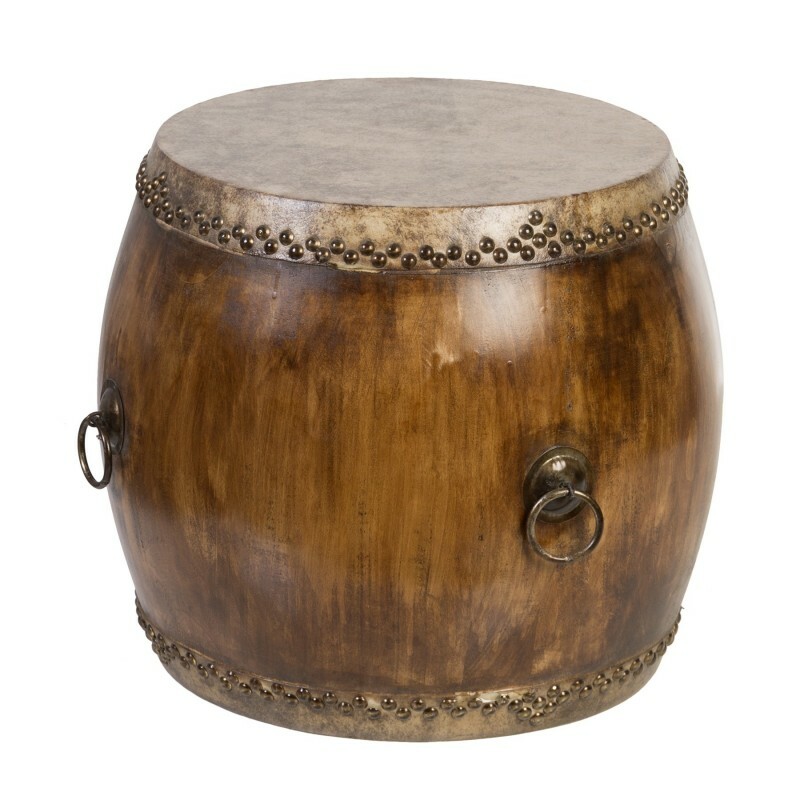 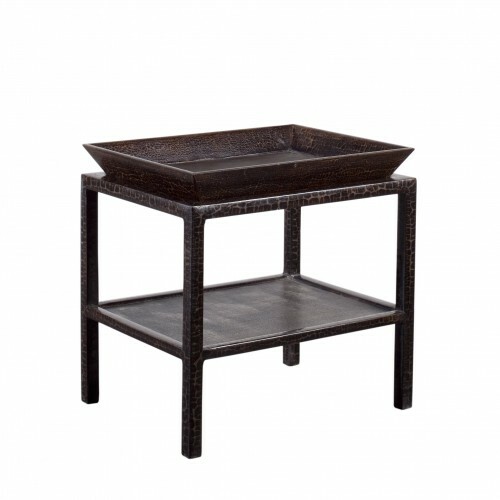 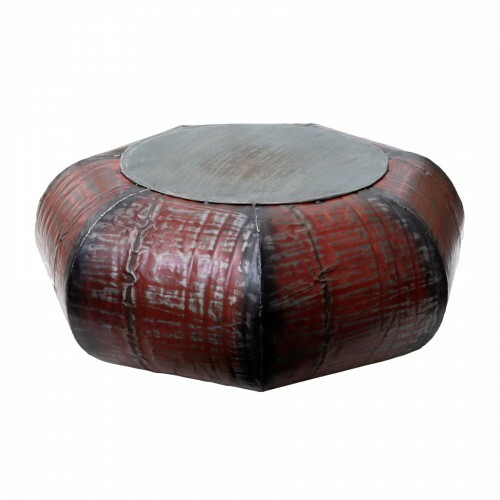 If you are looking for unique pieces that give that eclectic personal touch to the decoration of your home, this classic Chinese drum table is a safe bet! 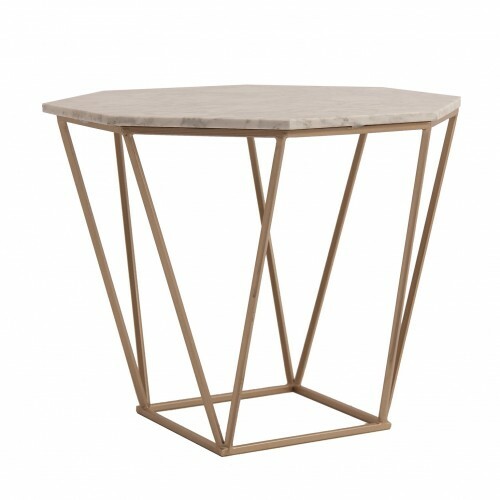 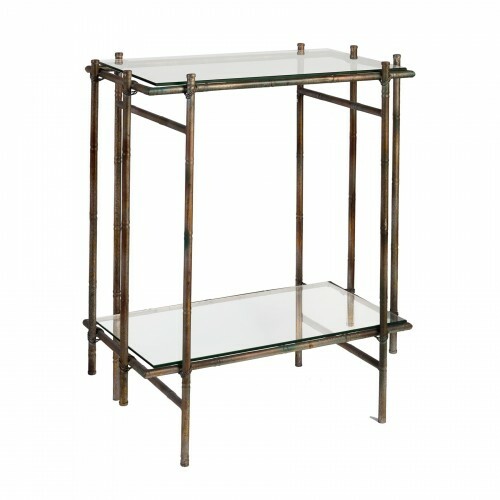 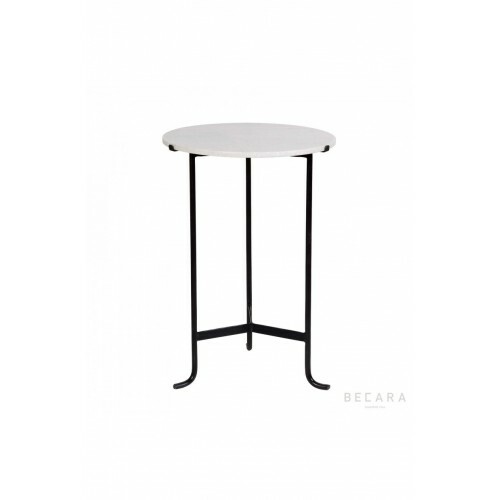 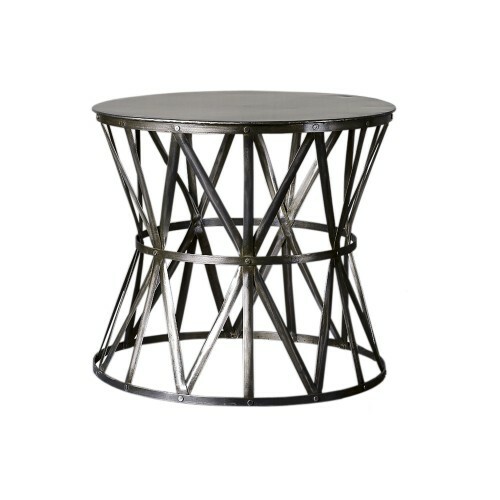 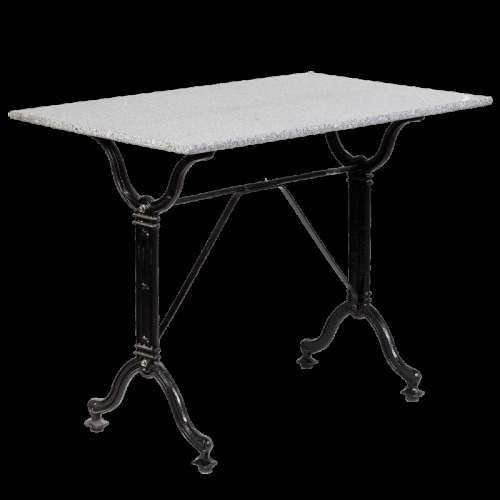 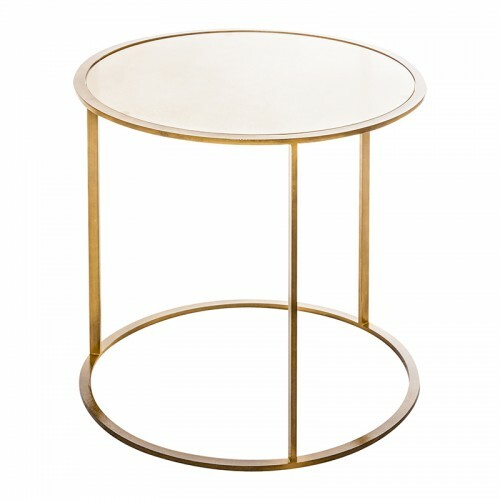 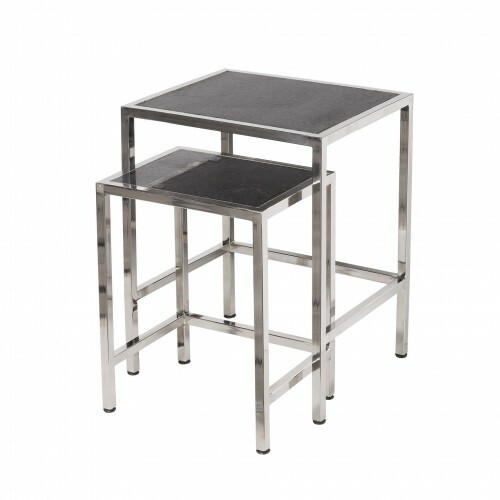 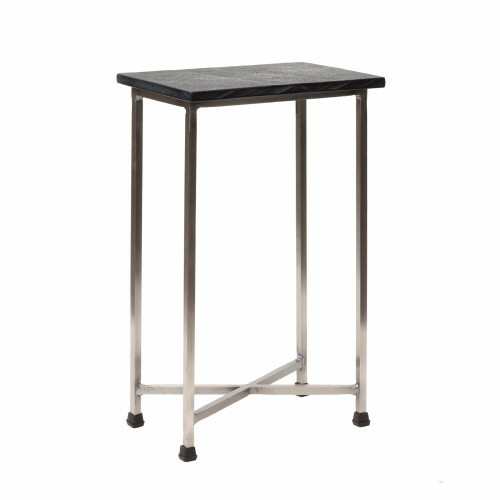 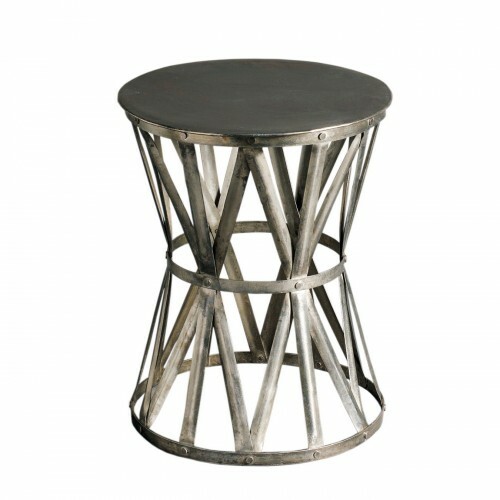 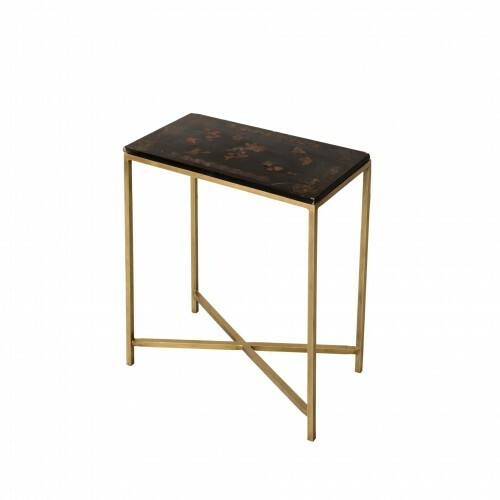 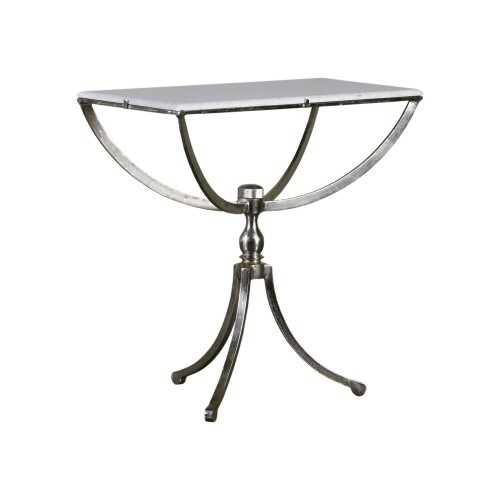 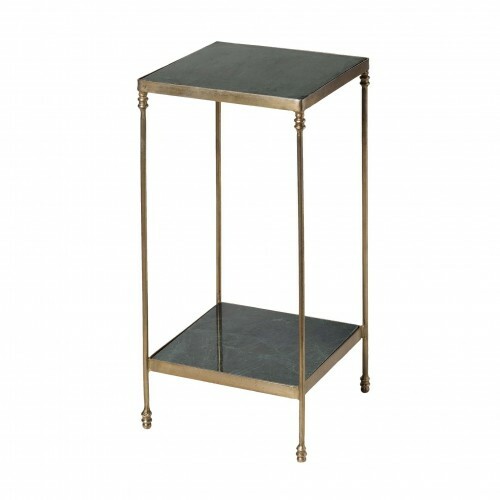 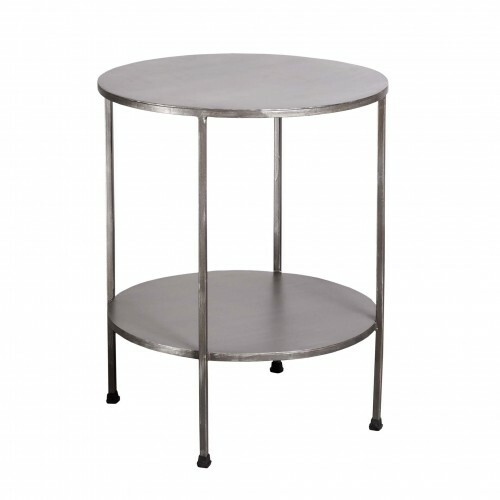 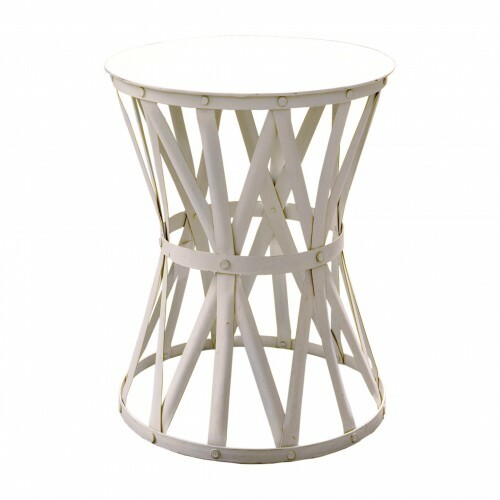 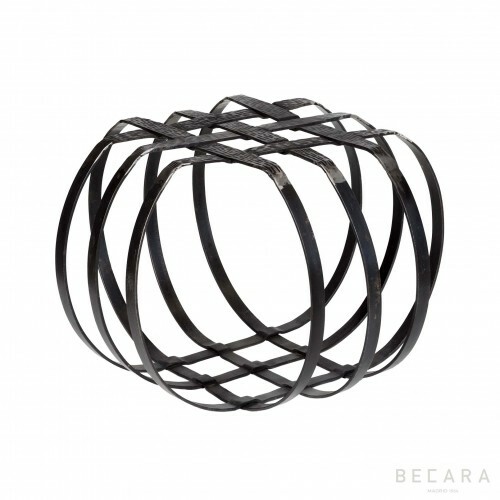 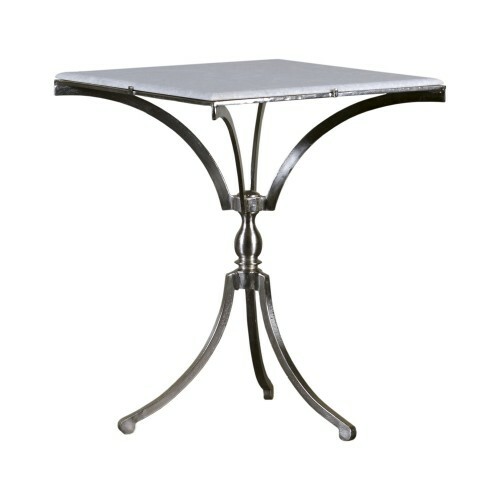 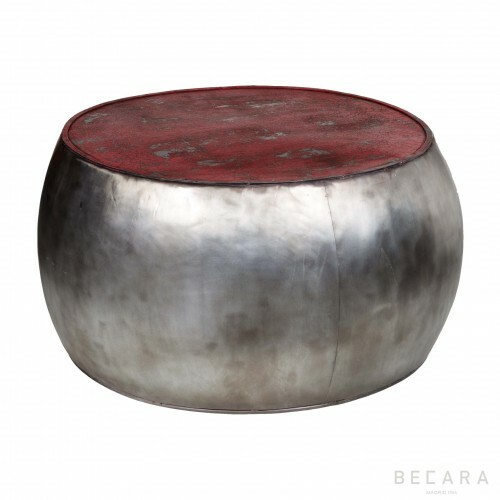 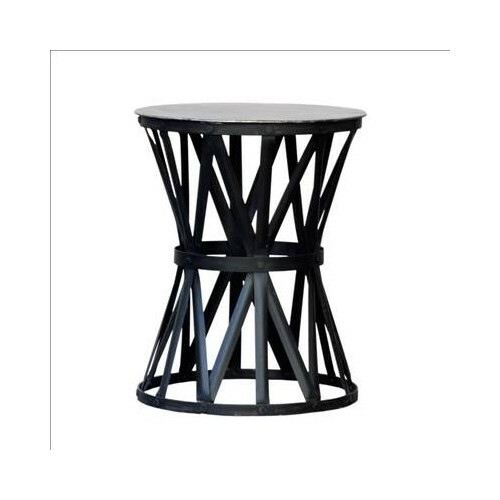 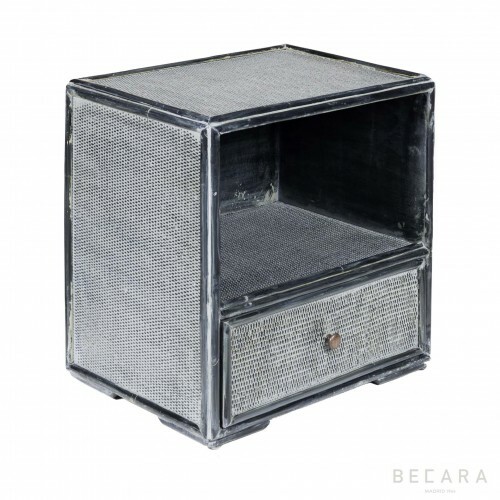 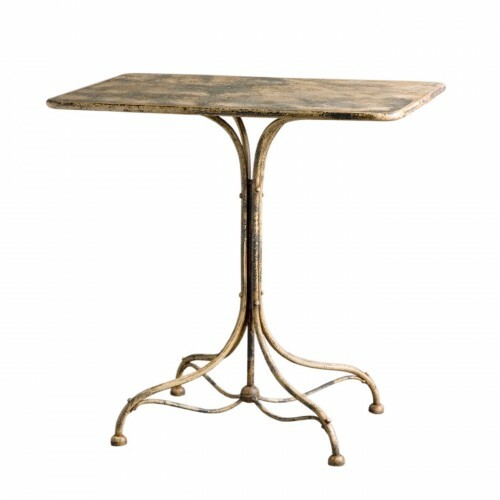 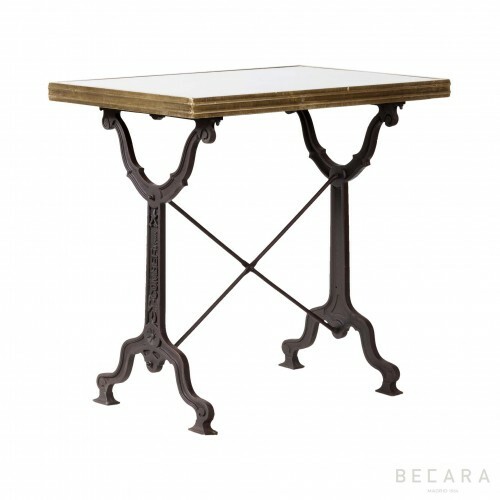 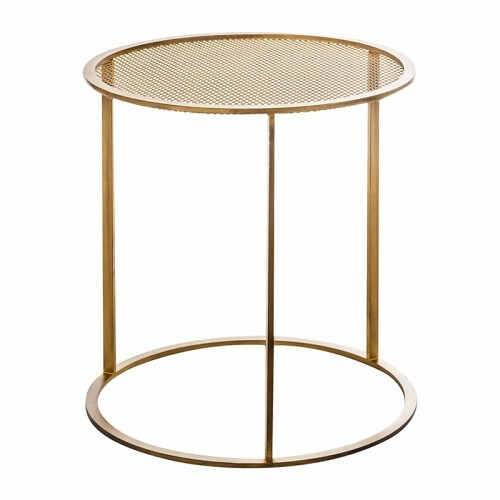 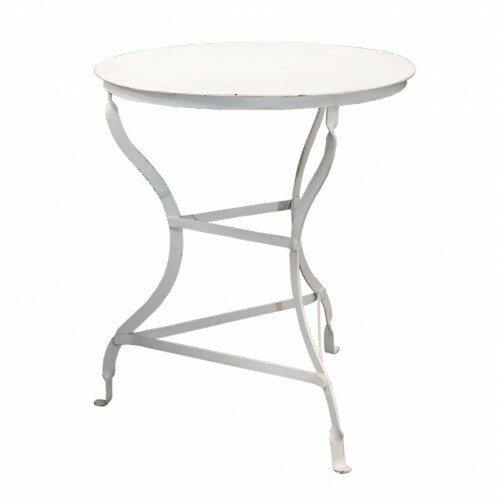 At 50 cm high, this table in veal skin studded in bronze will be the perfect decorative element. 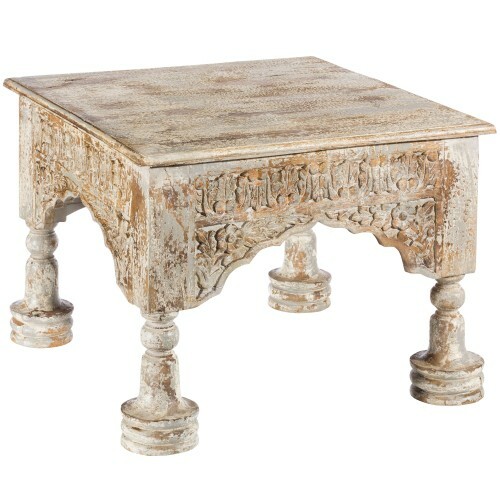 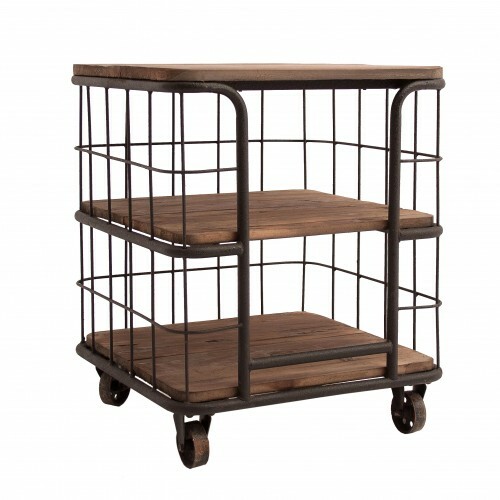 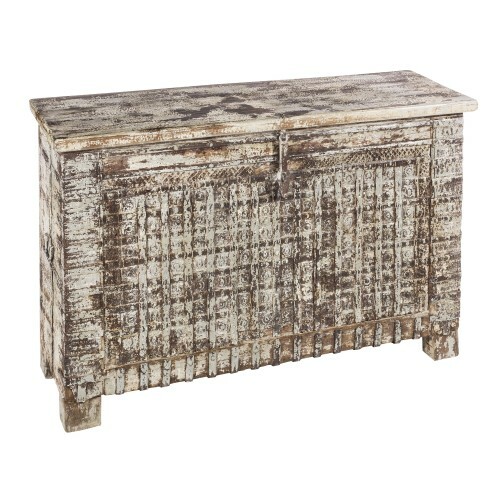 Fill your home with furniture and accessories of different styles and origins.